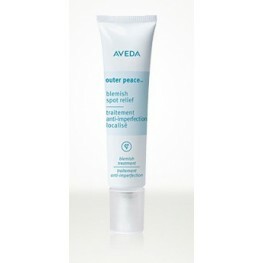 For Acne and Problematic Skin. 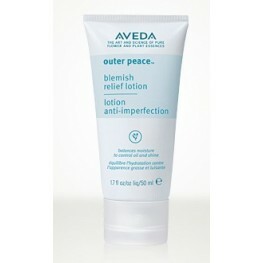 This Range Is Clinically Proven To Reduce Acne By 92% After 4 Weeks, Harnessing The Power Of Nature. 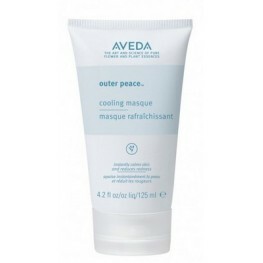 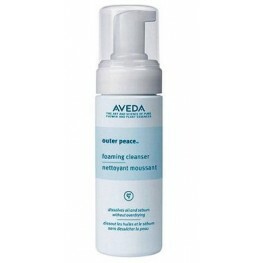 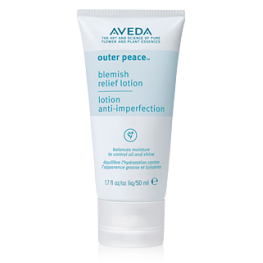 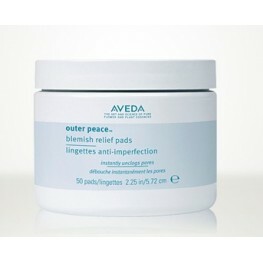 Outer Peace™ Blemish Relief Lotion 50ml Benefints: Helps clear blemishes-and keep oil ..
Aveda Outer Peace Cooling Masque 125ml Benefints: Weekly special treatment soothes and ca..
Aveda Outer Peace Exfoliating Pads Benefints: Cleanses, exfoliates, unclogs po..
Aveda Outer Peace Foaming Cleanser 125ml Benefints: Cleans deep into pores-dissolving oil..
Aveda Outer Peace lotion 50ml Benefints: Helps clear blemishes-and keep oil un..
Aveda Outer Peace Spot Treatment 15ml Benefints: Eliminate breakouts-and the bacter..